Perhaps director Jaume Collet-Serra and Liam Neeson will become the next De Niro and Scorsese or Hitchcock and Grant. They are not off to a terrible start: Unknown is a serviceable if imperfect thriller, and the pair again evokes the Master of Suspense with Non-Stop, a claustrophobic thriller set aboard a transatlantic flight. 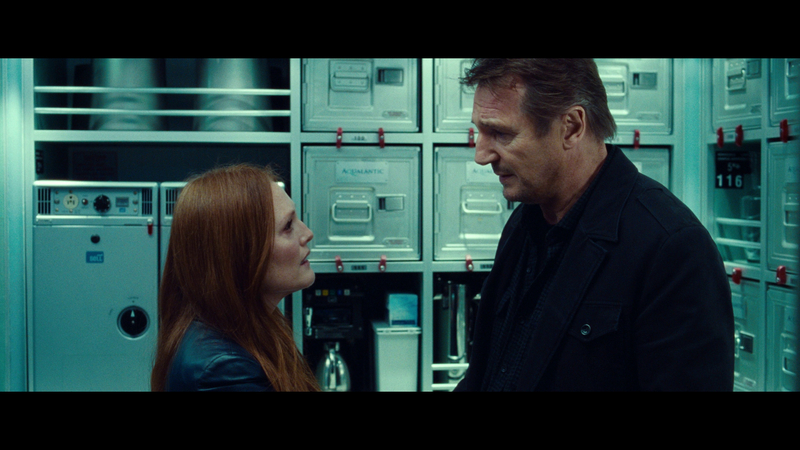 As expected, Neeson lends articulate, tough-guy charisma to his alcoholic air marshal role, and the stocked supporting cast includes Julianne Moore, Michelle Dockery, Linus Roache and recent Oscar winner Lupita Nyong'o. 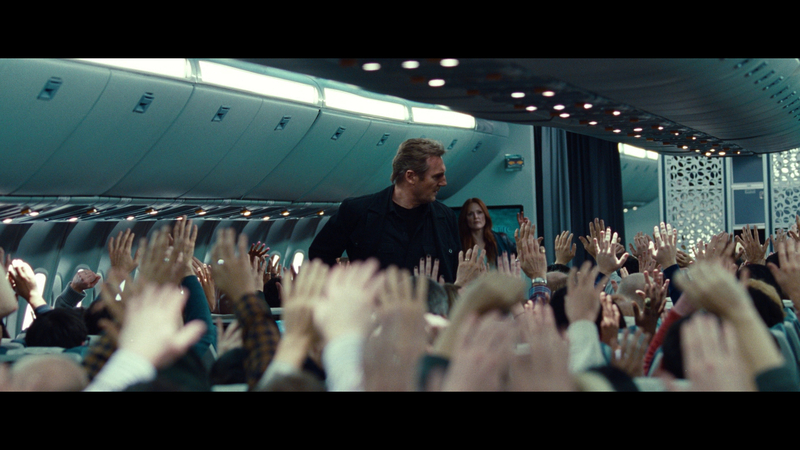 Everyone is a suspect when Neeson receives a text message from someone threatening to kill passengers aboard the plane unless $150 million is wired into a specific account. Red herrings abound and the twists and turns occasionally eschew logic, but Non-Stop is a slick, entertaining thriller buoyed by its dependable lead. 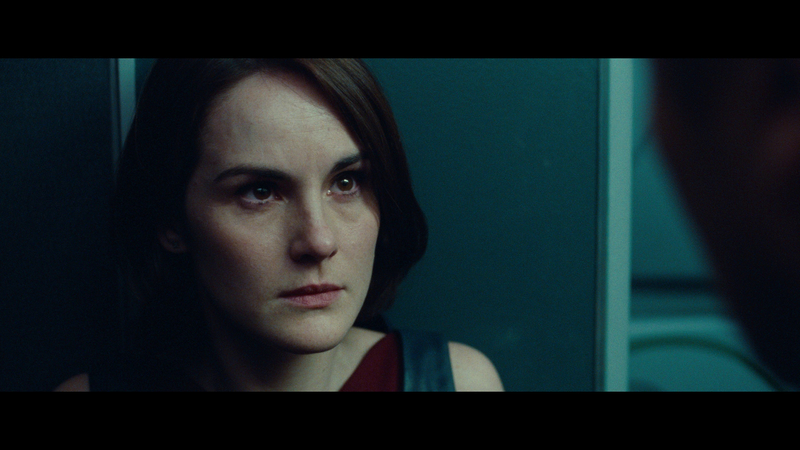 Collet-Serra lenses Non-Stop in slick blues and greys, and exhibits a keen awareness of effective staging and spatial relationships in widescreen framing. The modern jetliner on which 90 percent of the movie is set is intricately decorated and detailed, and is simultaneously spacious and stifling. Neeson's Bill Marks swills booze before boarding the New York to London flight, and catches a very illegal smoke break after covering the lavatory smoke detector with duct tape. Midway over the Atlantic, his phone pings with a text message. Someone using the plane's wireless network makes threats and demands, sending Marks into a quiet rush to uncover what is either a prankster or legitimate threat to the flight. 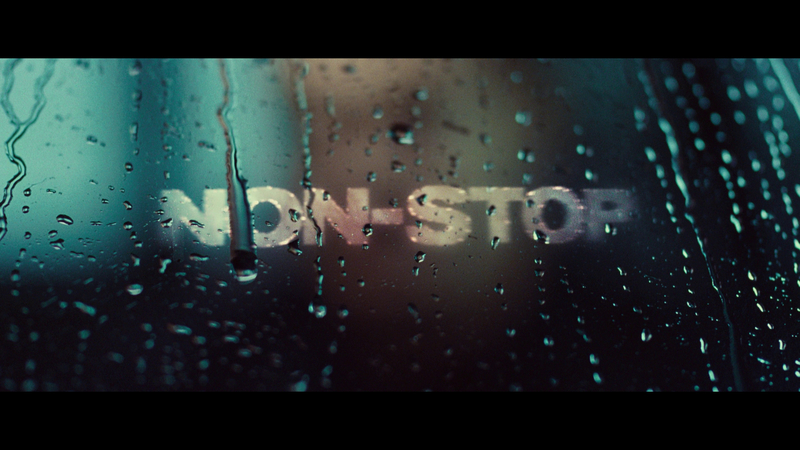 Non-Stop points its suspicious at half the cabin, including Moore's business traveler; a teacher (Scoot McNairy) flying to visit family; an NYC cop (Corey Stoll); the co-pilot (Jason Butler Harner); and Marks' arrogant seat neighbor (Nate Parker). The constant misdirection may annoy some viewers - Hitchcock did it in Vertigo and Psycho, among many others - but it certainly kept me guessing. 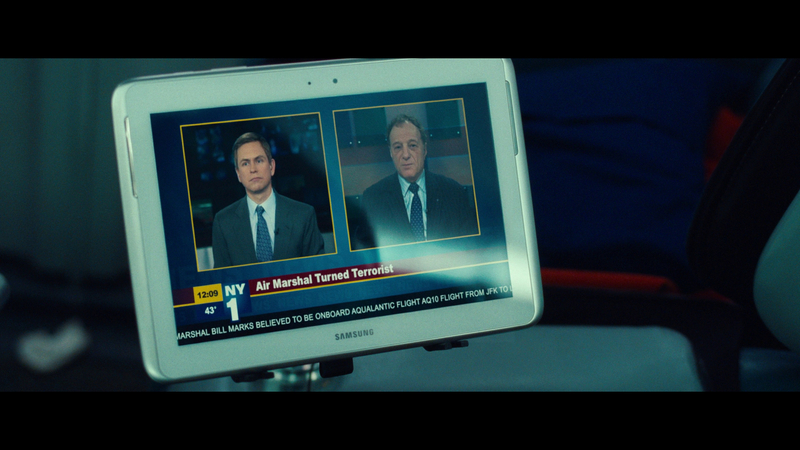 The initial threat and Marks' subsequent response begins a chain of events that sees the cabin turn against its air marshal. This is a pretty clever plot device, and Non-Stop stages a number of intimate, intense action scenes in the bathrooms, aisles and galleys of the plane. Collet-Serra glides the camera about the cabin, keeping the proceedings interesting and varied. 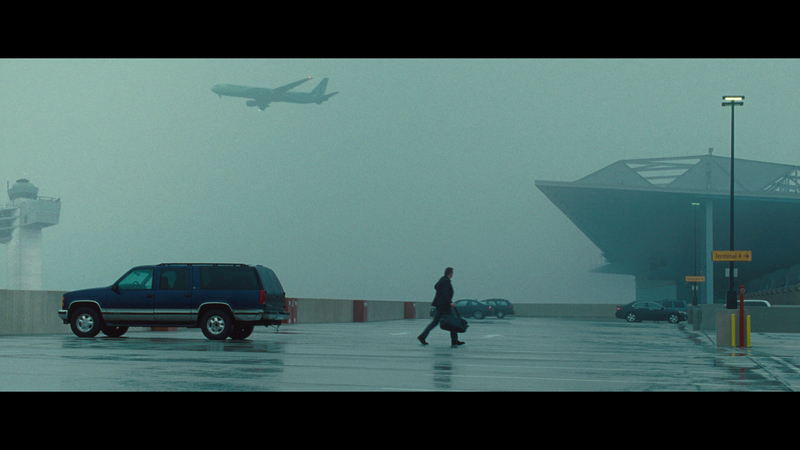 For a finite space, there are still a number of dark corners on the aircraft, and the film makes plausible the idea that someone could hurt others without being seen. The talented cast isn't exactly taxed with heavy drama, but everyone does a fine job with the material. 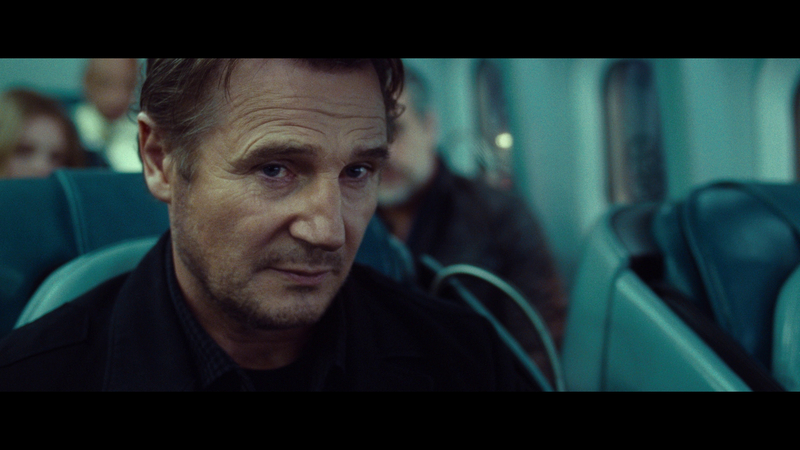 Neeson is more animated than he was in Unknown and the forgettable Taken 2, and Collet-Serra improves on the fight choreography and editing of the pair's previous collaboration. The production design and Flavio Labiano's cinematography are excellent, and there is more than enough suspense and action to keep viewers engaged. The suspense peaks before the climax, unfortunately, and the film's finale is not exactly subtle. The narrative and action take a literal nosedive, but this rocky landing does not ruin the otherwise enjoyable film. 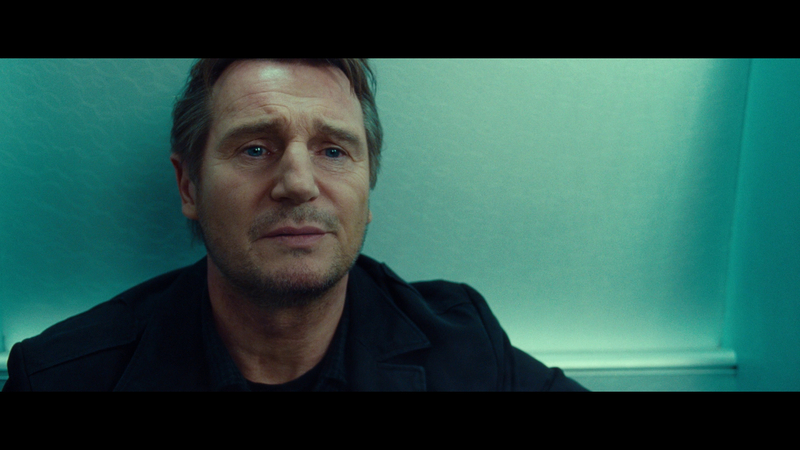 You get what you pay for with Neeson, and he and Collet-Serra are lined up to release another film this year. Their work could use a bit more pedigree, but it ain't bad entertainment. 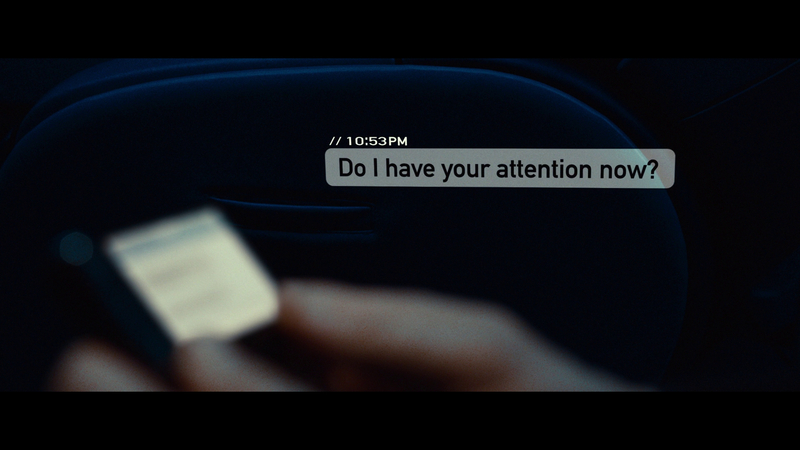 The 2.40:1/1080p/AVC-encoded image is razor-sharp, with fantastic fine-object detail. The cabin is full of detail and texture, and the front-to-back depth of the airplane is readily apparent. Skin tones are natural and colors nicely saturated. The airplane is often dimly lit, and the transfer handles the shadows very well. There is absolutely no digital noise, flickering, aliasing or print damage to speak of. The 5.1 DTS-HD Master Audio track handles the ambient and action effects nicely. The hum of the jet engines surrounds the viewer, the ding of a passenger call button resonates in the rear speakers, and the clink of ice on the drink cart moves through the sound field. When the action kicks up, there is quite a bit of subwoofer support and plenty of sound pans. 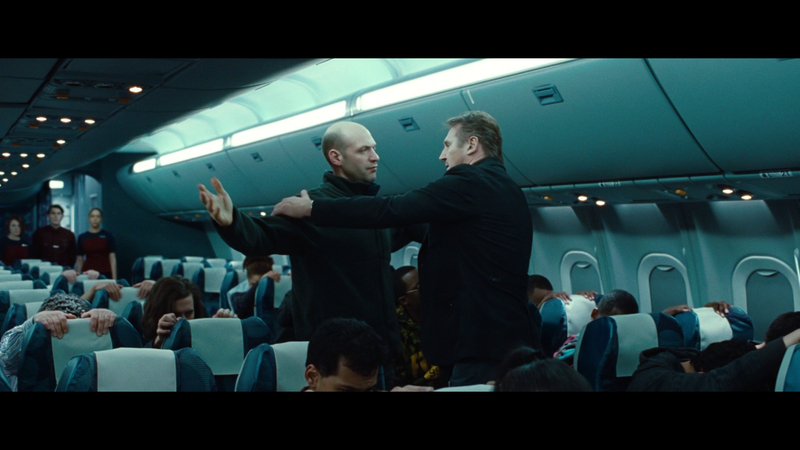 Dialogue is always clean and layered in a way that evokes the feeling of a crowded flight. The score is integrated appropriately, and there are no aural hiccups to report. French and Spanish 5.1 DTS tracks are included, as are English SDH, French and Spanish subtitles. This two-disc "combo pack" includes the Blu-ray, a DVD copy and codes to redeem both iTunes and UltraViolet digital copies. The discs are packed into a standard Blu-ray case, which is wrapped in a slipcover. 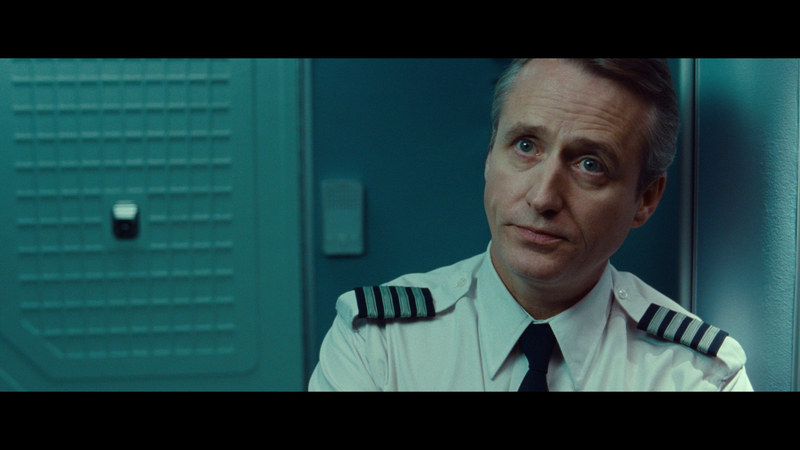 The extras are disappointingly brief: Suspense at 40,000 Feet (7:45/HD) is an EPK-style piece with interviews and movie clips, and Non-Stop Action (5:14/HD) adds a few different interview clips and some behind-the-scenes footage. 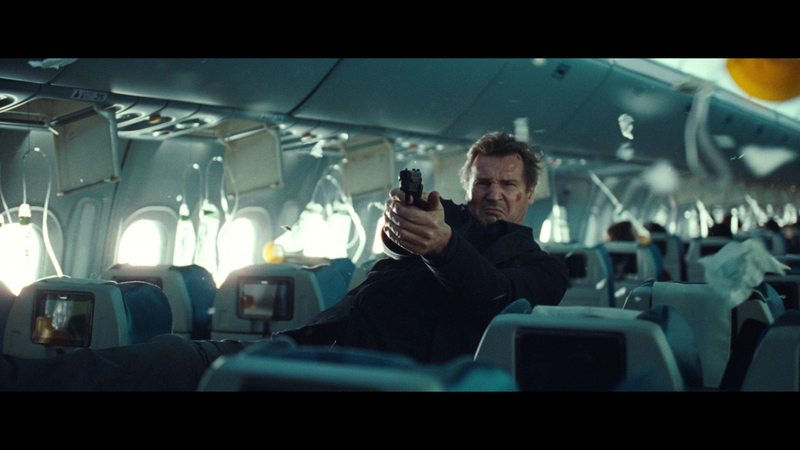 Liam Neeson again proves a reliable protagonist in Non-Stop, in which the actor plays an alcoholic air marshal tasked with protecting the passengers someone is threatening to kill if $150 million isn't wired to an offshore account. The story is an obvious homage to Hitchcock, and the suspense is fairly thick for the first two acts. The third and final act gets a bit turbulent, but Non-Stop is plenty entertaining despite a lackluster ending. Recommended.